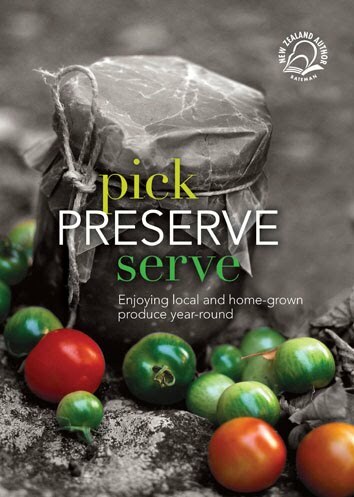 A few weeks ago, I reviewed the excellent New Zealand book on preserves entitled Pick PRESERVE Serve. It is not a glossy book but a practical book and it is comprehensive, practical and reflects the renewed interest in using seasonal produce and preserving food at home instead of relying on the pre-packaged convenience foods of the supermarket. 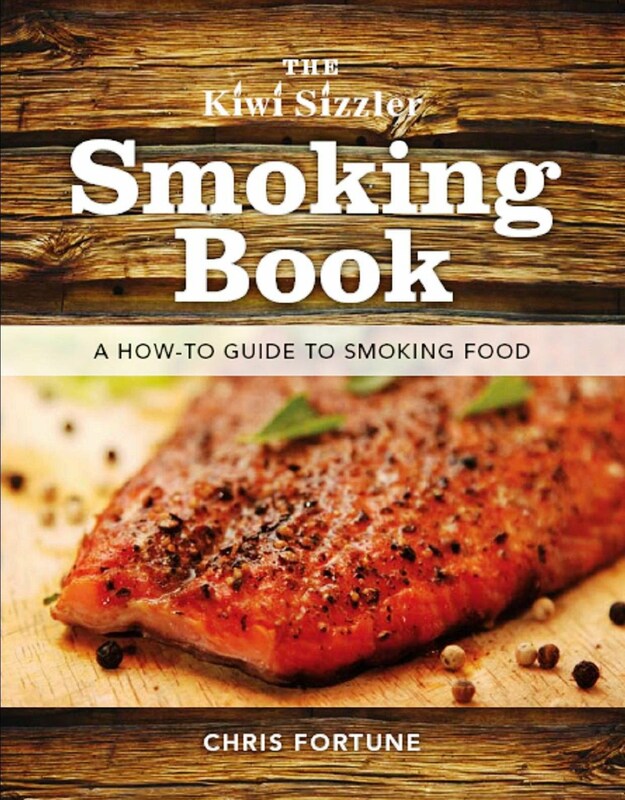 Sadly there are many who never learned how to preserve by bottling, drying, freezing, pickling, salting and smoking. Nearly a third of the book gives simple and useful instructions on these techniques honed throughout history, now adapted to modern times. Half the book is devoted to seasonal recipes for preserves using all techniques. The recipes are simple and straightforward – this is all about demystifying the processes – but show the influence of a chef in the flavour combinations. Who could not be tempted by mushrooms preserved in white wine and thyme, dry salted limes or rhubarb and orange chutney? This is a good book, reasonably priced and worth having if you are looking to make more time and effort to use seasonal produce to create delicious food throughout the year as well as to stretch the food budget.